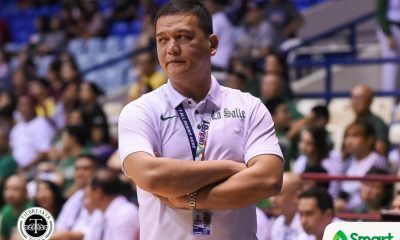 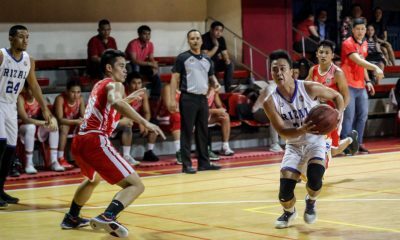 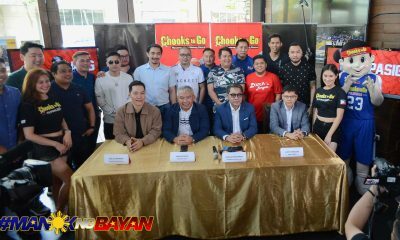 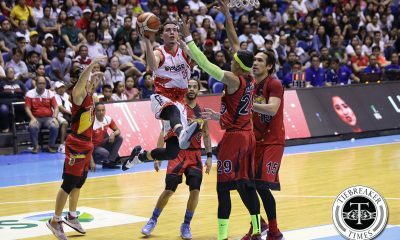 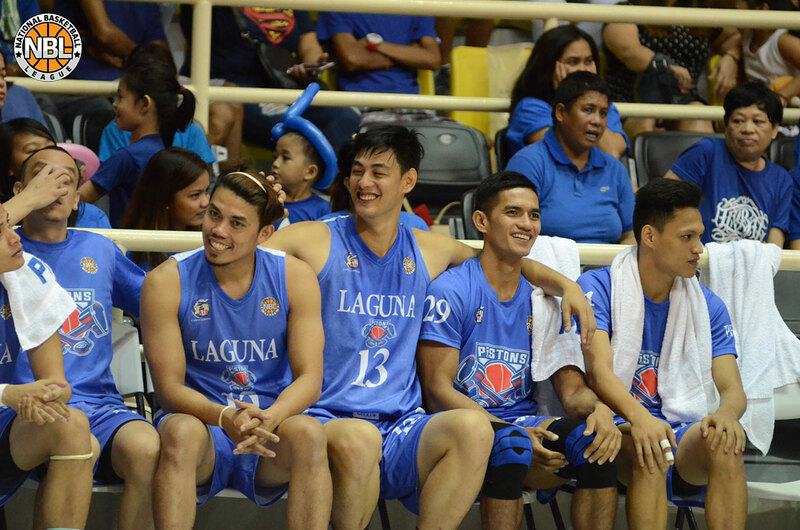 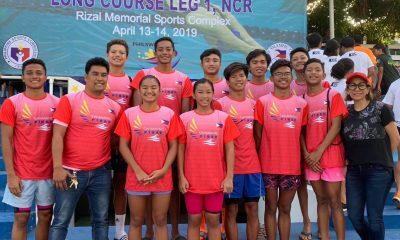 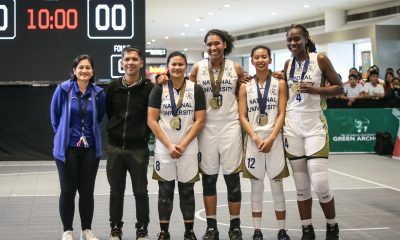 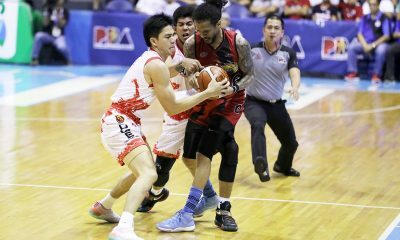 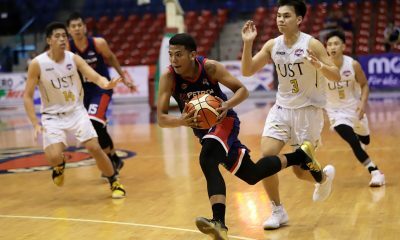 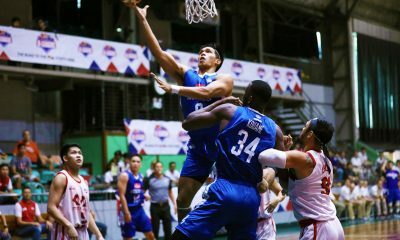 Laguna clinched a spot in the playoffs after defeating Rizal, 99-82, last Saturday in the National Basketball League Philippines at the Alonte Sports Arena in Biñan. 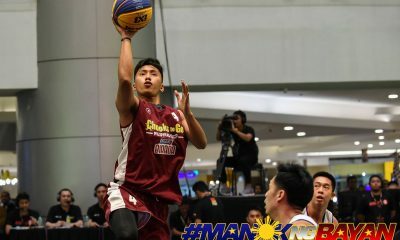 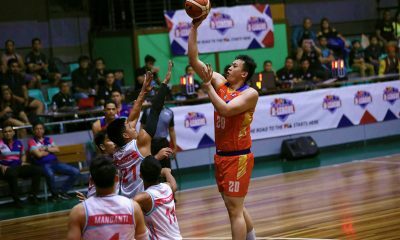 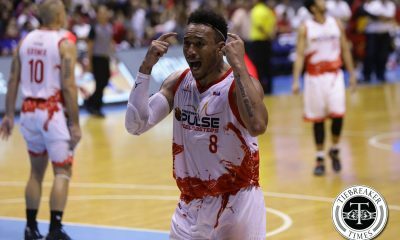 Jeffrey Disquitado had 15 points and eight rebounds as the Laguna Pistons climbed to solo first in the team standings with a 6-2 record to gain a berth in the playoffs. 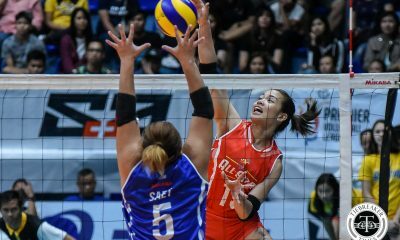 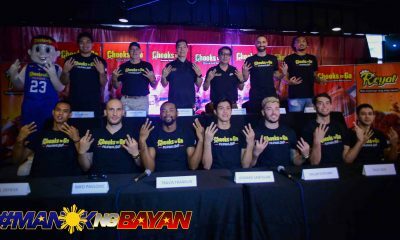 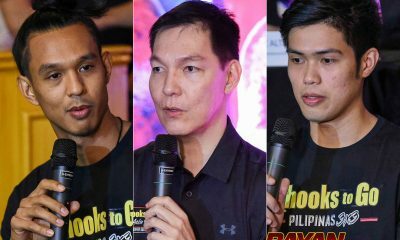 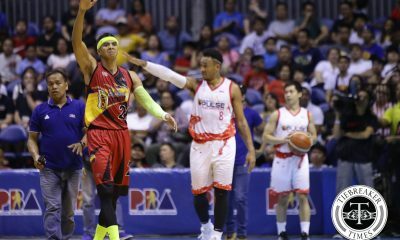 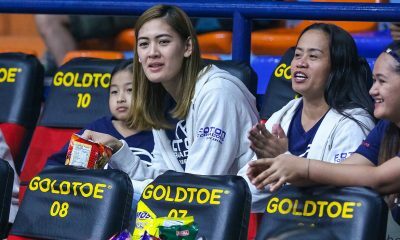 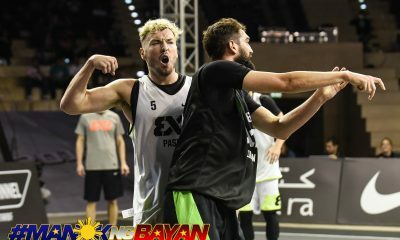 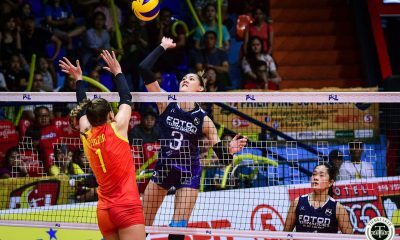 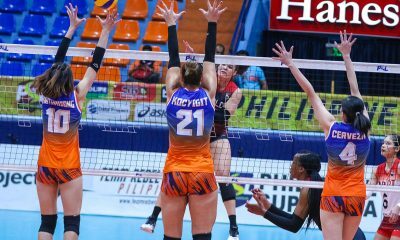 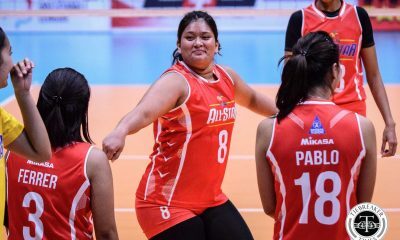 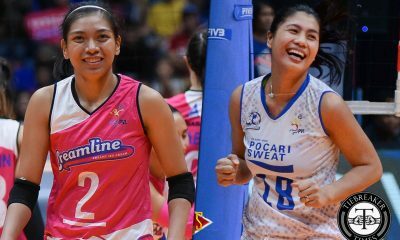 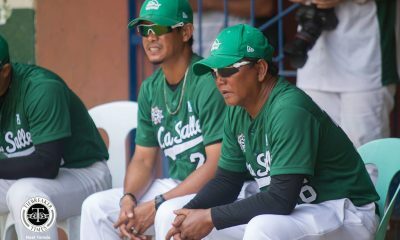 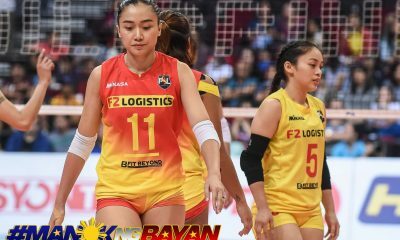 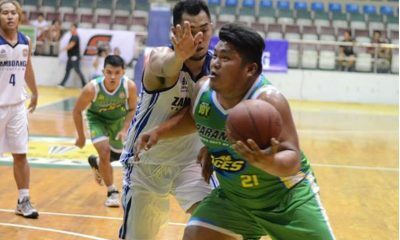 The Pistons will seek to finish the eliminations in the top two to gain an outright berth in the semifinals, as the third to sixth place teams will still battle in a knockout quarterfinal match. 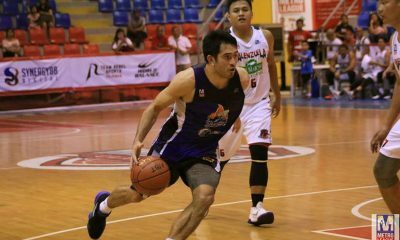 Meanwhile, Bulacan beat Marikina, 99-91, to improve to 5-2 and gain a share of second place with CamSur in the standings. 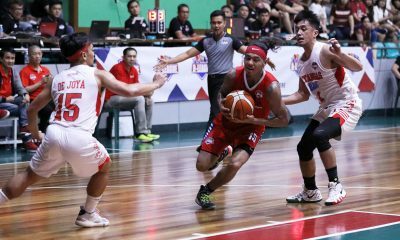 Dominick Fajardo contributed 18 points, six rebounds, and six steals for the Bulacan Makabayan, who broke an 84-84 tie with a 15-7 run to finish the game. 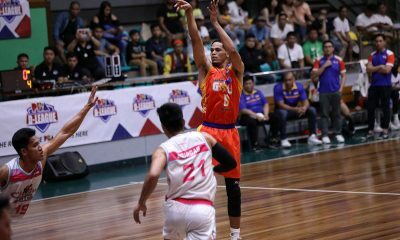 Last Sunday at the Antipolo Sports Hub, Joeffrey Tadeo had 16 points, 19 rebounds, nine assists, and six blocks as Nueva Ecija defeated Quezon City, 98-63, to hold fifth place with a 4-4 card. 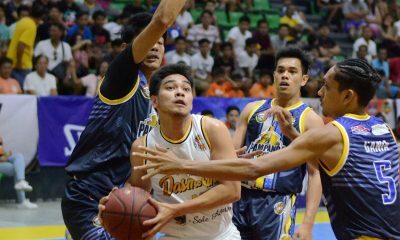 Bernard Repato had 25 points as the Rizal Spartans finished their elimination round with an 89-85 win over the Marikina Shoemakers. 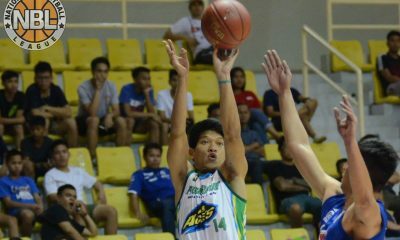 The Spartans ended their campaign with a 3-6 slate.